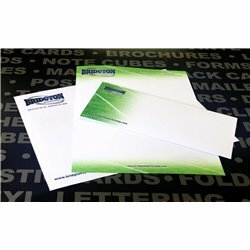 If your business requires a high quality letterhead then do not leave your letterhead to printed copy paper. 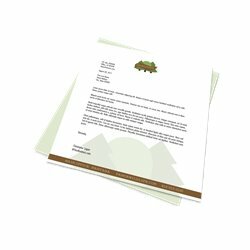 If your image is important to you then you should be having your letterhead printed on high quality stock with professional inks. 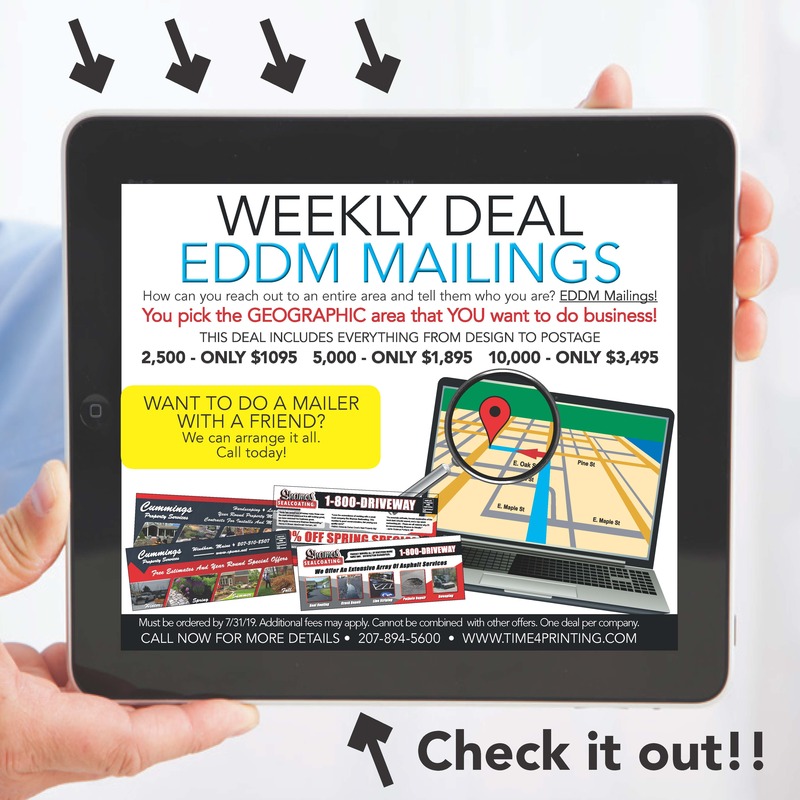 Time4Printing is your answer to professional, attractive, unique, and classy image that your business needs. Boost your confidence and professionalism with Time4Printing. Letterhead There are 2 products.